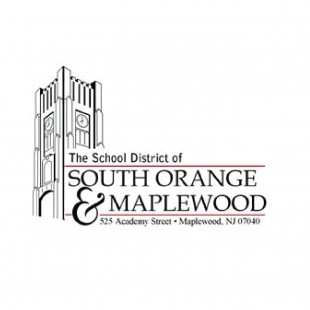 The Achieve Foundation collaborates with the School District of South Orange and Maplewood as a whole by providing funds for wide-reaching programs that address a high priority or that promote ingenuity by putting new endeavors to the test. The superintendent of schools may request funds of $5,000 to $15,000 for a district-wide program or to supplement district funding of an existing program that focuses on a specific need, such as outreach to new families, responding to “bullying” and other social and emotional issues, and support for the development of the district-wide after school program (Beyond the Bell). Achieve also provides restricted funds to support creative, high-impact proposals from other educators that are endorsed by the superintendent. The district’s flourishing robotics program is a prime example. Begun with a small grant from Achieve to establish a team at Columbia, the program quickly expanded to the middle schools and spawned a robotics curriculum at the high school. Read more. Funds for District Partnership grants are made possible by the Achieve Honor Roll. Annual contributions pledged by loyal donors, help to sustain the foundation’s annual programs, allowing more funds to be used for innovative new initiatives.